Research|Action offers state-of-the-art research for our clients in community and labor organizations. 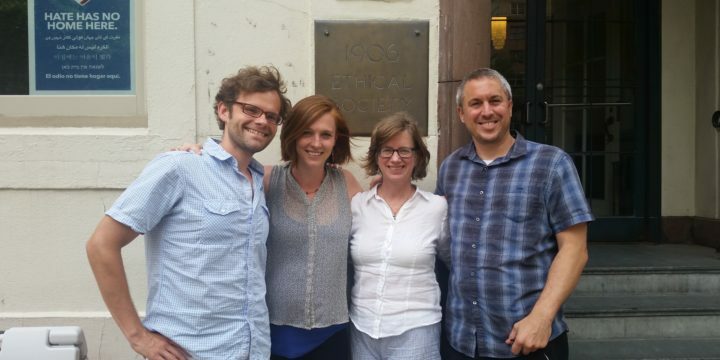 We are a worker-owned firm of seasoned professionals who champion research and popular communication as vital and necessary to the project of social change. We pride ourselves on helping turn research into effective communication tools and action no matter the scale — from a member survey, public information campaign or targeted policy push — to program evaluation that enlists members in a reflective process aimed at building the group’s power. Using surveys, government data, interviews, and strategic research sources, we highly value what both quantitative and qualitative research can teach us. Core to our mission is an awareness of the power relations in research across a range of social and economic inequalities. 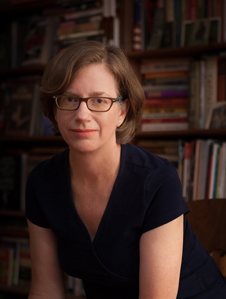 Kate Diedrick is a researcher, oral historian, and campaign strategist whose background as a labor organizer enhances her work with unions, housing, and other community organizations tackling social and economic challenges. Now in Atlanta, she has partnered with national and local racial and economic justice organizations in the Southeast, Boston, and Providence. An expert project manager, she draws on a wide-range of research techniques and communication strategies including video. She holds degrees from Grinnell College and Brown University. Eric has been a labor movement researcher and campaigner for over 15 years, dedicated to organizing and improving working conditions for workers both nationally and globally. He got his start as an activist while in the leadership of the Graduate Employees Organization and anti-sweatshop movement at the University of Michigan in the 1990’s. He has worked with many labor solidarity organizations and worker centers and is currently on the boards of the International Labor Rights Forum and Labor Research & Action Network. Based in New York City, he has extensive experience in corporate research and campaigning and in the policy areas of trade, procurement, labor standards, and green jobs. He has degrees from Cornell and Michigan. 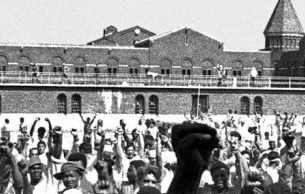 Biko is completing a PhD in Politics at the New School for Social Research on labor and social movements and is on the faculty of a Philadelphia-area university. 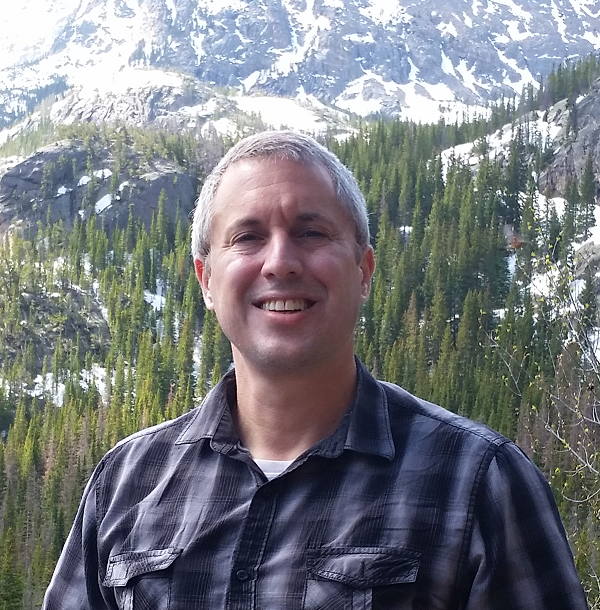 His current teaching work involves public policy, inequality, and political polarization. Trained in ethnographic, interview- and survey-based research methods, his approach to designing and assessing campaign work is grounded in qualitative, fieldwork-based, and interpretive approaches to problem solving. 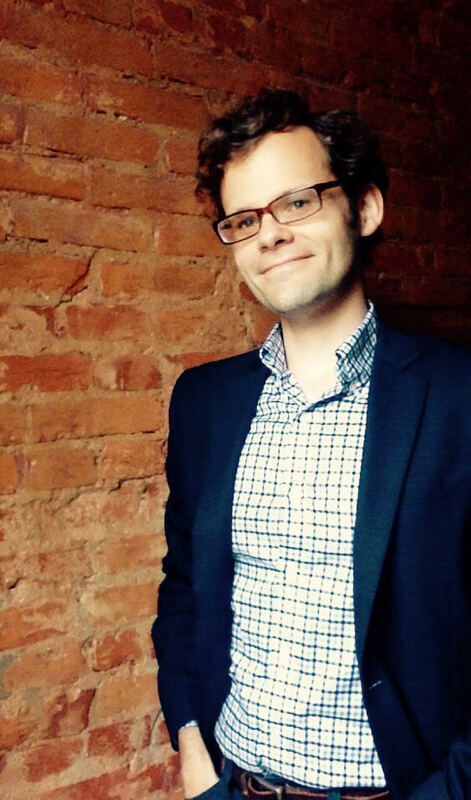 His ongoing research involves labor-community coalitions that focus on low income workers and public policy. Abby is a New York-based sociologist and writer who specializes in creating immensely accessible research so that it will have the greatest impact. As a journalist, her coverage of Labor, economic justice, women’s and immigrant issues appears in national outlets. She is former editorial and interim research director of the progressive think tank Political Research Associates, and a former coeditor of the economic justice magazine Dollars and Sense. The Ford Foundation recognized her cross-community organizing work with its Leadership for a Changing World Award. As a longtime nonprofit professional, she is seasoned in crafting research and editorial tied to organizing campaigns and evaluation. 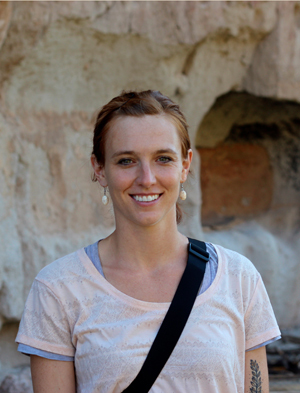 She holds degrees from the University of Chicago and the New School for Social Research. 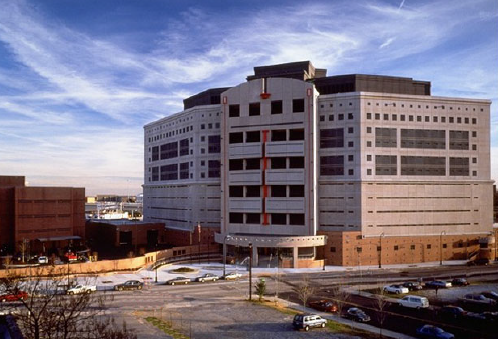 Working with community groups, we provided background research on the history and budget of the Atlanta jail to inform a campaign arguing for alternatives uses for the facility. 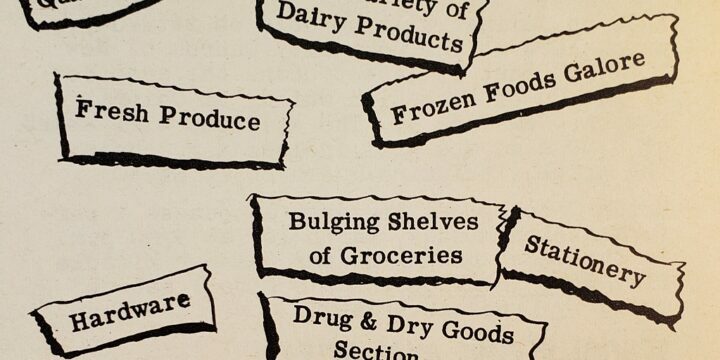 We worked with the Incarcerated Workers Organizing Committee to survey over 100 prisoners about serious food and health care problems in prisons. We are working with the Cooperative Development Institute, the Data Commons Cooperative and the Cooperative Economics Alliance of New York City to create a directory of cooperatives and other solidarity economy entities throughout the state. 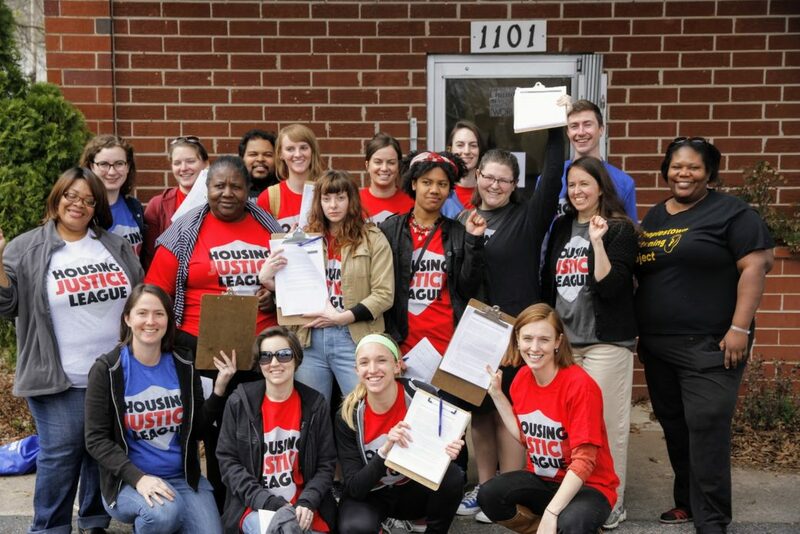 We worked with the Housing Justice League of Atlanta, Showing up for Racial Justice Atlanta, and other partners on a large-scale participatory action research project on the effects of the Atlanta Beltline development on housing affordability and neighborhood cultural and social identity. 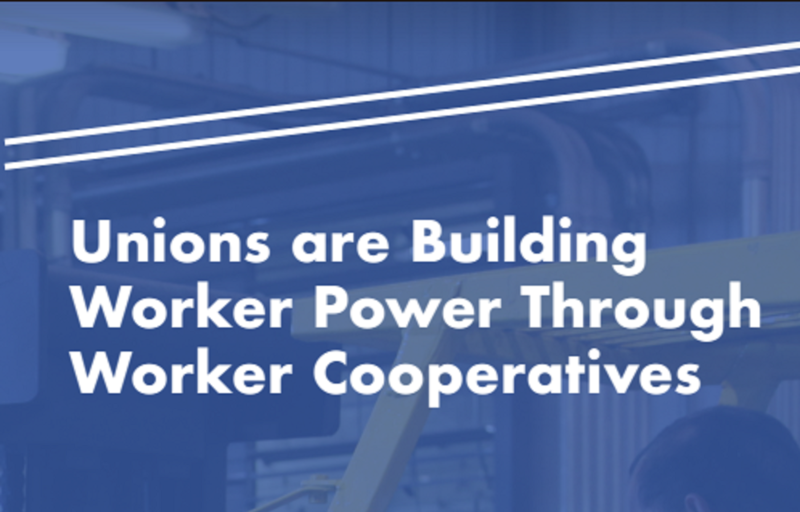 We worked with the New York City Network of Worker Cooperatives, CUNY's Murphy Institute and other coalition members to promote alliances between labor unions and worker-owned coops. 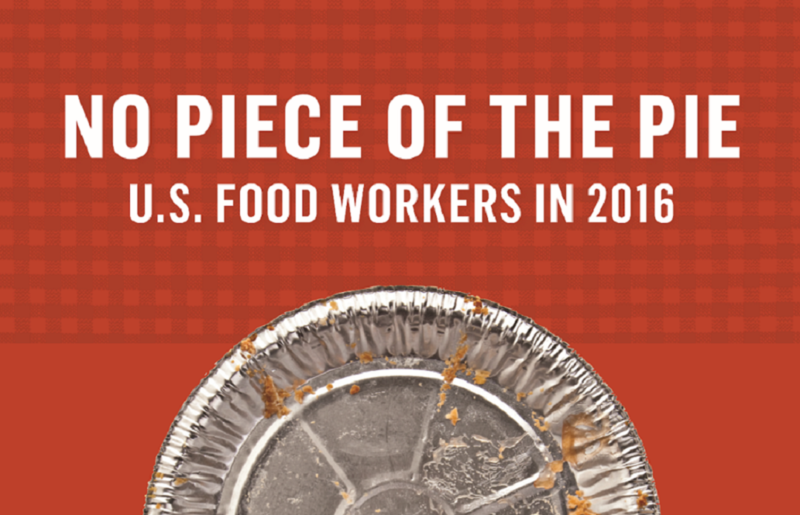 We worked on a report in collaboration with the Food Chain Workers Alliance on wages and working conditions for 22 million workers in the low-wage food industry, using government data and worker interviews. 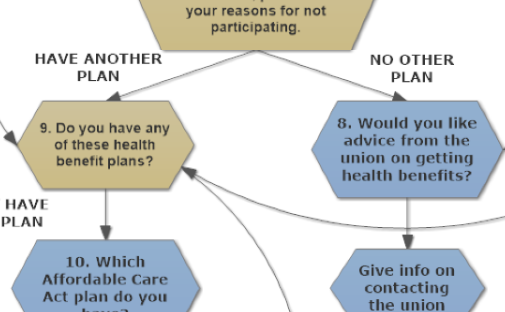 We worked with a professors' union on a survey of their adjunct members to learn about their health care needs in preparation for upcoming collective bargaining. 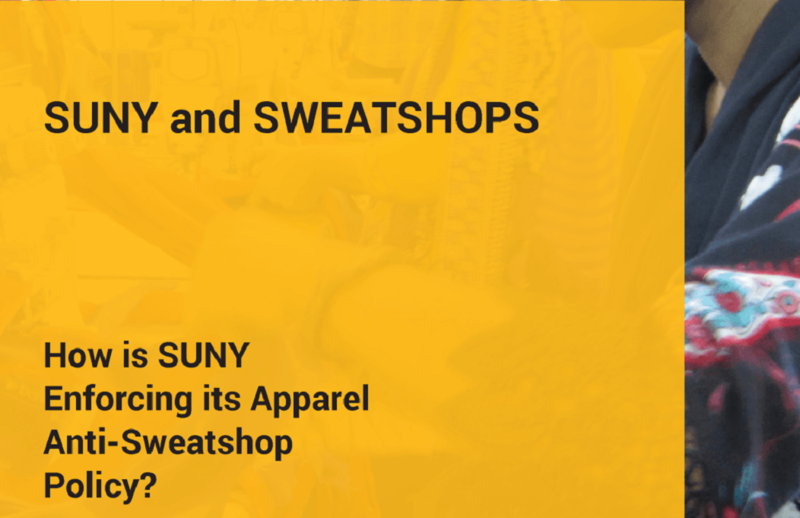 This report describes an investigation into how well the State University of New York (SUNY) is enforcing its five year old anti-sweatshop policy. 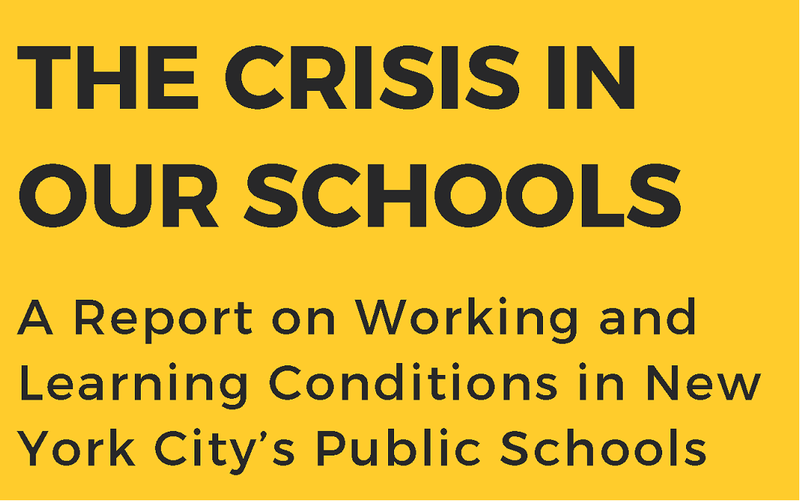 This report discusses a survey done by the Movement of Rank & File Educators caucus of United Federation of Teachers members to find out more about their working conditions and students’ learning conditions. 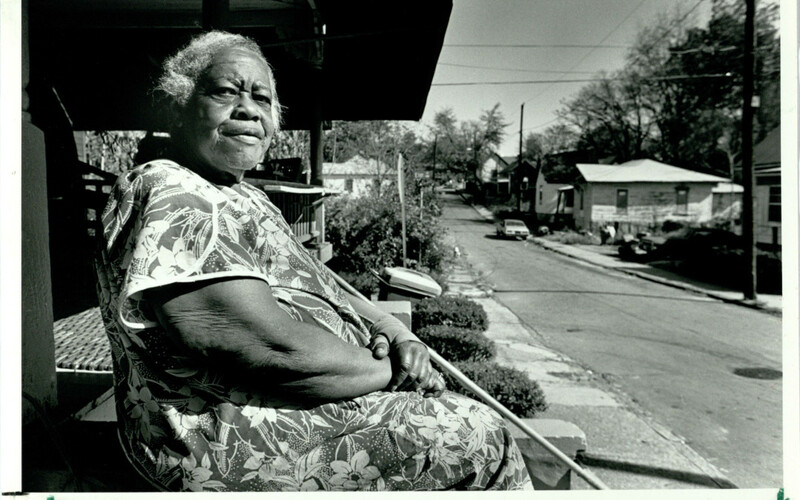 The online exhibit focuses on two of Atlanta’s Westside neighborhoods, English Avenue and Vine City, over a hundred year period, with special attention paid to the last twenty-five years, and includes oral history interviews, recent and historical media, and other archival items. Contact us if you want to learn more about us or discuss a possible project!